Merzci Napoleones are always a treat. Get them fresh daily. 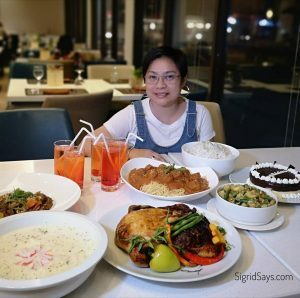 Bacolod City, being the capital of Negros Occidental that is the largest sugar-producing province of the Philippines, it is no wonder then that people here have the sweet tooth. Yes, we love our sugar so much that enjoy using it not only in desserts but also in many of our dishes. 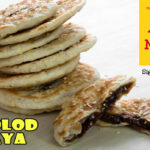 One heavenly and very sweet dessert that may also be a Bacolod pasalubong item is the NAPOLEONES. 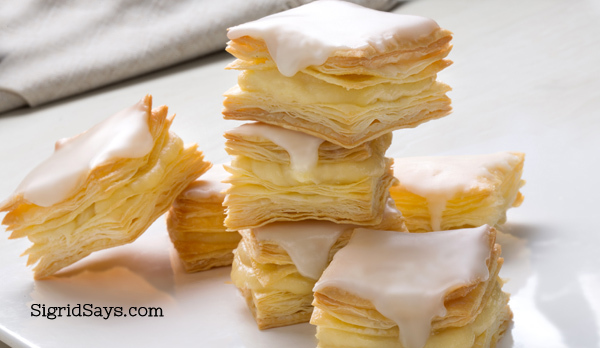 Napoleones is a layered puff and flaky pastry that sandwiches custard cream in the middle and is glazed with confectioner’s sugar on top. It usually comes in a small square size, about 1.5 square inches. But there are other pastry shops that sell them in rectangle shape, about twice the size of the square. It is unclear as to where the Napoleones came from but it seems that it had its inspirations from the French pastry called the mille-fuille, which literally means “a thousand leaves”. The layers, the custard filling, the dripping sugar glaze — picture perfect. Merzci Napoleones. Biting into a piece of Merzci Napoleones is simply heavenly. 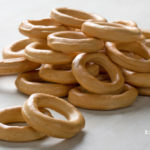 It gives you a slightly crunchy sensation because of the layers and then your teeth and tongue will just sink in the soft, sweet, creamy, and buttery custard cream filling. Savor each bite. The sugar glaze on top adds to the sweetness some more. 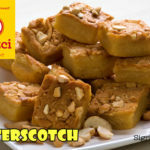 That is why those who are conscious about their blood sugar levels just remove the crunchy white topping–just to enjoy this pastry while avoiding the added sugar. 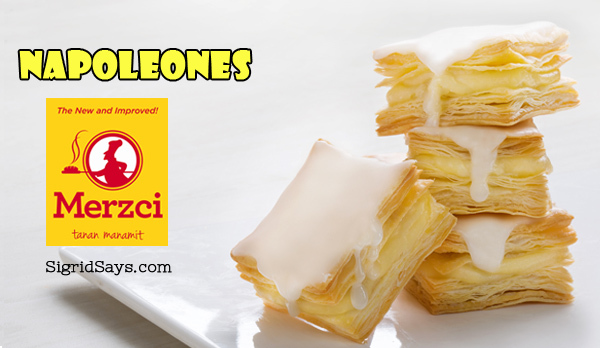 Merzci Napoleones are delicious and very affordable. They come in boxes of 12 and 6 and are kept in the store’s chillers. A fresh batch of Napoleones can last for three days while it can stay up to five days when chilled in the fridge. It doesn’t last very long because the custard filling does not have preservatives. 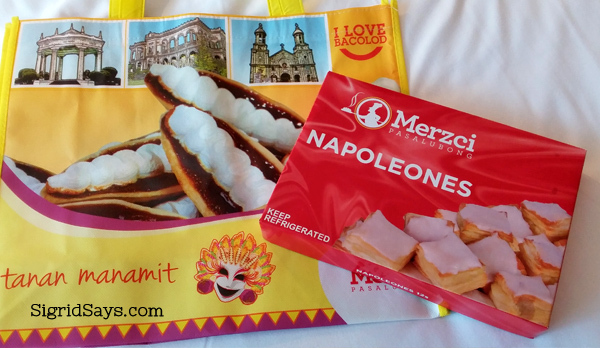 You can buy several boxes and place them in colorful Merzci bags (sold separately) and they would make lovely gifts to the important people in your life back home. A box of a dozen Merzci Napoleones on top of the Merzci bag. Great gift item! I brought several boxes of this for a friend in Manila. In our case, we just buy them regularly to have them as snacks or dessert at home. Sometimes, I also bring this to our potluck gatherings when I don’t want to cook. 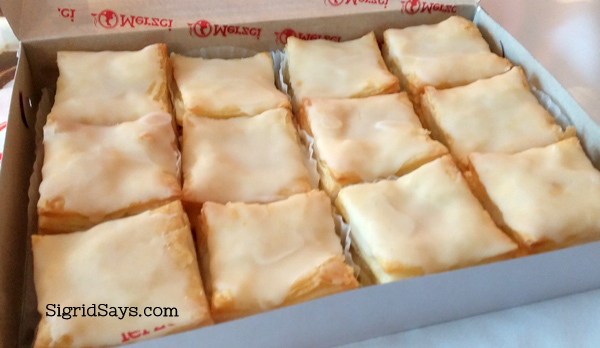 I just say that I will bring dessert and show up with a box or two of Merzci Napoleones. They are always welcomed with gladness in any gathering. If you haven’t yet, try them, too. 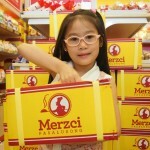 There’s always a Merzci Pasalubong branch near you.